Welcome to Simply Organized Sunday…SOS for short. Every Sunday, I showcase blogs, websites or posts that provide innovative approaches to organizing and designing your craft space as well as other areas in your home. 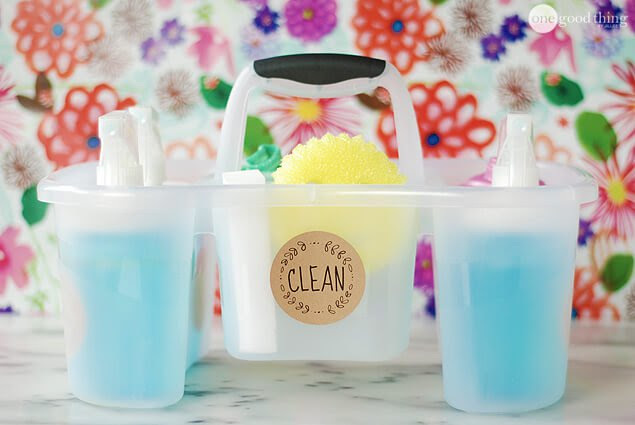 I can’t wait to try using a cleaning caddy! I love how Jillee organized her cleaning supplies. Click here for details and ideas on how to make your own cleaning solutions. 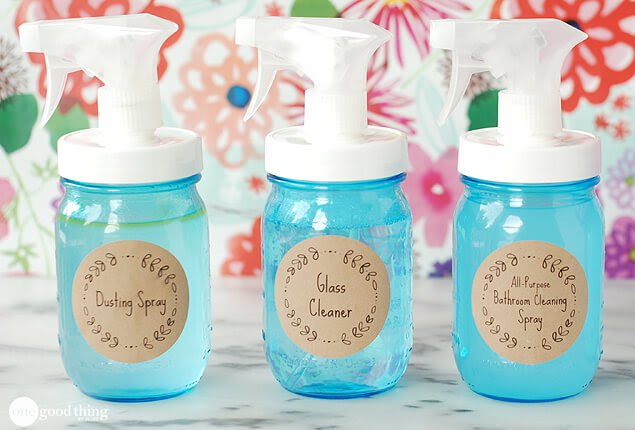 My cleaning supplies need to be organized and I can’t wait to try making my own. Maybe if my supplies are pretty, it won’t seem like cleaning. She even links to a lot of the supplies. 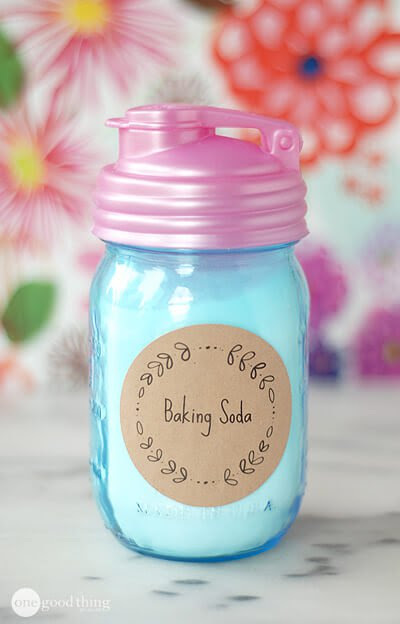 Who knew that baking soda had so many uses. I am going to use it to get coffee stains out of my cups.